← Gifting with “Hooray for a Party” Digital Studio & New Weekly Deals from Stampin’ Up! Simply Sketched Just for You! – Stampin’ Up! 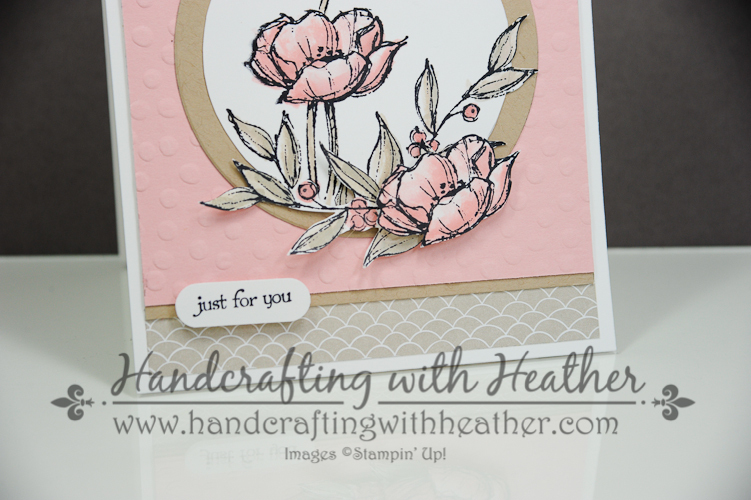 Today’s card features the Simply Sketched stamp set from Stampin’ Up! (wood mount and clear mount). This beautiful stamp set is one of our lovely hostess items available through the Stampin’ Rewards program. I just love the way it turned out with the watercoloring! I also love that this card was the perfect combination for four different challenges this week! I find it invigorating to try to combine more than one challenge into one card, but four is a new record for me! So, lots of props to the design teams who provided me with the necessary inspiration for today’s card: Dynamic Duos #93, Mojo Monday sketch #336, Splitcoast Stampers CAS #263, and SUO Challenges #92. I have to say, I really enjoy participating in challenges. I find that it makes me think creatively to figure out how I can meet the constraints presented by the design teams. I highly recommend it to get those creative juices flowing! Please leave me a comment to let me know what you think of my card today. I really appreciate hearing your feedback. It is so uplifting to know that someone admires your work. Also, as an added benefit, on March 31st I will do a drawing and one lucky person who left me a comment will receive a handcrafted card in the mail! Also, if you enjoy reading my posts, why not have them delivered to your inbox automatically. Just click on the “follow” button in the sidebar. I get super excited every time that I see someone else is following my blog. It just makes my day to know you are following along with me as I create these posts! I began my card with a Whisper White card base. 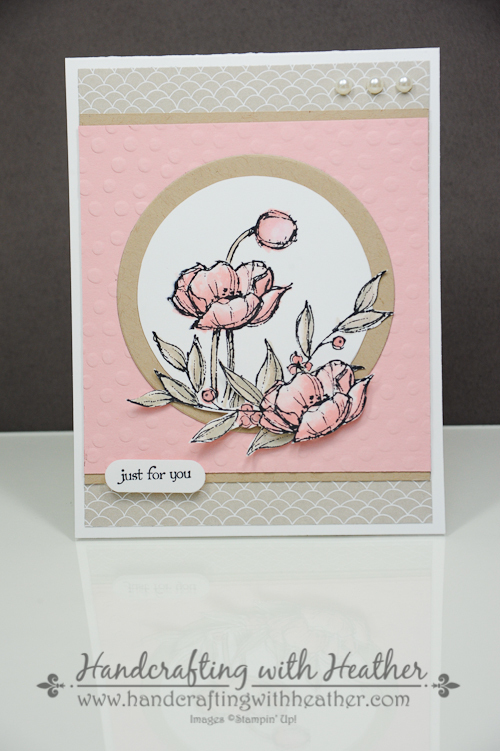 Then I added a panel of Sahara Sand paper from the Sweet Sorbet DSP pack (Sale-a-bration item) using SNAIL adhesive. Next, I dry embossed a panel of Blushing Bride card stock using the decorative dots embossing folder (Sale-a-bration item). I layered that panel onto a panel of Crumb Cake card stock and added them to the front of my card. I used the 4th largest Circles Collection Framelits Die (counting from the outside in toward the center) to cut a circle of Crumb Cake card stock to mat my floral focal point. I used the next smallest circle die to trace a circle in pencil on Whisper White card stock, then I used my stamp-a-ma-jig to place the flower and leaf stamps where I wanted them in the circle using Staz-on Black Ink. I stamped another flower and leaf on a scrap of Whisper White to cut out for my three dimensional element. For my watercoloring, I pressed my Sahara Sand and Blushing Bride Classic Stampin’ Pads onto a ceramic plate and used some water and a paintbrush to color in my stamped images. Then I cut out my circle using paper snips because I wanted to have the leaves overlap the circumference of the circle. I also cut out the extra leaf and flower stamps. I attached the leaves with mini glue dots, and used Stampin’ Dimensionals to add my flower to the front of the card for some extra depth. Finally, I finished my card front with some pearls and the “Just for You” sentiment from the Teeny Tiny Wishes stamp set (wood mount and clear mount) in Staz-on Black. I punched the greeting out using the word window punch and attached it with Stampin’ Dimensionals. Because I wanted my sentiment to be small, I lined up the edge of the punch near the beginning of my greeting. Then I attached it to a post-it note to serve as a handle and punched it again from the other side. I just love how versatile Stampin’ Up! punches are. With a little ingenuity you can really do so many different things with them. Of course, I couldn’t leave the inside of my card naked, so I stamped the images from the front on the inside and quickly colored them using the same watercoloring technique as before. I think it makes such a difference when you add a little detail the the inside of the card. It just seems to tie everything together and take your design to the next level. I am very pleased with how this card turned out. It was actually my first attempt at watercoloring on a card, and I think it turned out fabulously! I hope that you agree. If you liked my post today, please pin it to Pinterest for me. I am new to blogging and I would love your help in developing a blog following. If you scroll to the bottom of the post, you will find a “pin it” button just below my supply list for the project… and, don’t forget to leave me a comment for your chance to win a handcrafted card! 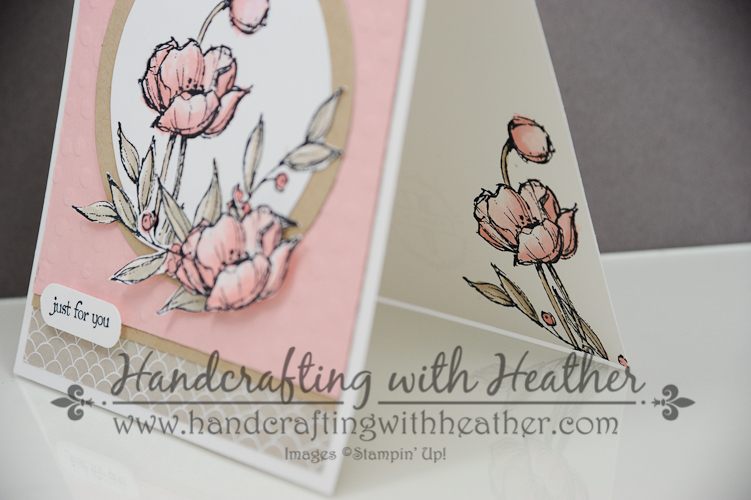 If you would like to earn the Simply Sketched stamp set as a hostess reward, I hope you will consider contacting me. Of course, you can always shop in my online store by clicking here. Remember you can earn the Sweet Sorbet Designer Series Paper or the Decorative Dots embossing folder for FREE (Sale-a-bration items) with a $50 purchase. You can find a complete list of supplies used for this project at the very bottom of this post. 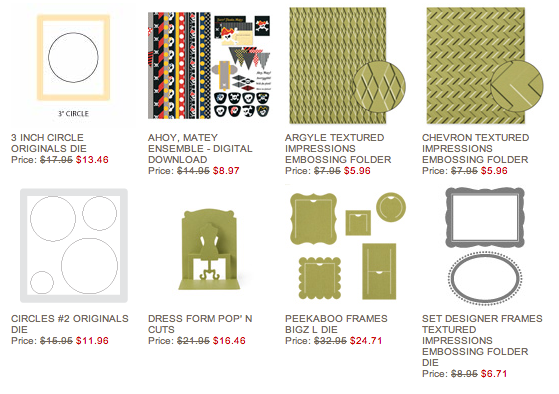 Here are the new Weekly Deals from Stampin’ Up! :Click here to see the Weekly Deals from Stampin’ Up! in my online store. The Weekly Deals are only while supplies last and only available at these great prices through February 17. Click here to see the Weekly Deals from Stampin’ Up! in my online store. The Weekly Deals are only while supplies last and only available at these great prices through March 17. Card Stock & DSP: Whisper White (100730) – 4-1/4″ x 11″ card base, one word window punch, one circle; Sahara Sand DSP from the Sweet Sorbet series (Sale-a-bration) – 4″ x 5-1/4″ panel; Crumb Cake (120953) – 4″ x 4-1/4″ panel, one circle (Circles framelits); Blushing Bride (131198) – 4″ x 4″ panel. Markers & Ink: Blushing Bride Classic Stampin’ Pad (131172); Sahara Sand Classic Stampin’ Pad (126976); Staz-on Jet Black (101406). This is just beautiful Heather! Your watercoloring is fabulous! Oh wow! This is a beauty. Thanks for joining us at SUO. I think this is the prettiest use of this set that I’ve seen! Love how you cut up one image and filled in around the regular flower image! Thanks for playing along with the SUO Challenge! So excited! Its always wonderful to find someone that is truly gifted in what you also love to do. Love your crard and you did a wonderful job of water coloring. Thanks for sharing. Heather, this is SUCH a beautiful card!! 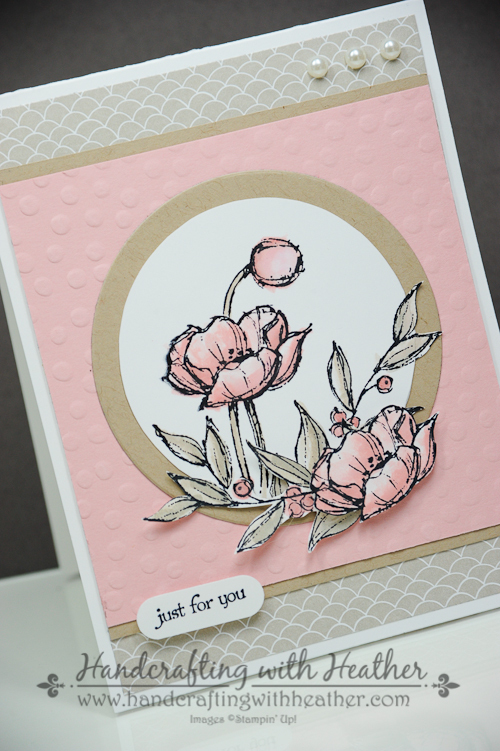 Gorgeous use of colour, and stamps, and I love the embossed background. This is absolutely stunning Heather! Love everything about it.